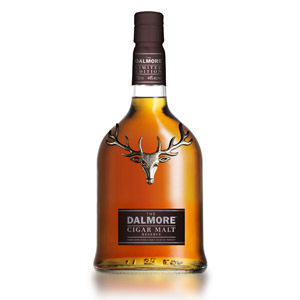 I recently had an opportunity to taste the soon-to-be-released (this month) Cigar Malt Reserve from The Dalmore. This is a limited-edition re-release of a discontinued product (The Cigar Malt) which was discontinued due to customer confusion over the name (Does it HAVE to be paired with a cigar?). According to Laura Baddish of The Baddish Group, who kindly sent me an advance tasting sample (thanks Laura! 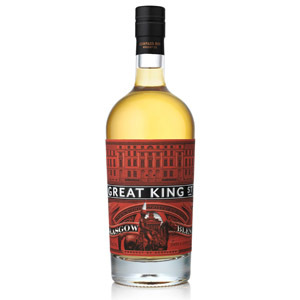 ), fans of the Cigar Malt vatting began asking Whyte & Mackay master blender Richard Paterson when the bottle would be returning to shelves. Nose: Characteristic Dalmore notes of orange blossom honey and Grand Marnier. Oaky old sherry which conjures images of polished leather armchairs and a whisky-stained wooden bar. Dried cherries in ruby port wine reduction. Deeper in, there’s raw honeycomb and browning butter. Sophisticated. This malt’s wearing a tailored suit, but the tie is loose and the coat unbuttoned. Palate: Round and medium-bodied. Mild tongue burn, punctuated with waves of cherry, orange liqueur, and sweet sherry. The burn continues longer than I’d expect in a product this well-aged, but it provides a welcome counterpoint to the not-quite-cloying sweetness. Finish: Quite long, with oak tannins galore and a buttery Chardonnay texture. Fading notes of black raisins and dried currants, stone fruit preserves, and honeysuckle. Absolutely no woody bitterness. At the tail end, a meaty fruitcake flavor strikes the final chord. A pleasure. Overall: Opulent and luxurious. There is lots of regal old sherry-aged Dalmore in here, with only a passing suggestion of the distillery’s orange-heavy 12 year. $125 worth? Maybe. It evokes moneyed old country club lounges, thick with leather upholstery, heavy wooden furniture, and curling cigar smoke. Water: A few drops of water makes the nose wilder and rougher and causes more nose burn. It also brings out the meatier, dense qualities of the sherry. Loses some elegance. It does tame the burn on the tongue, revealing more fruit. 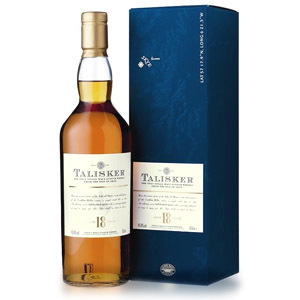 The water seems to make the dram younger, somehow negating the polished, noble nature of the elder components. Forget the water on this one, and drink a glass on the side instead. What makes a whisky good for cigar pairings? Initially, I thought a peated malt, something equally smokey, would be fitting. However, the smoke in peated malt can sometimes conflict or compete with the tobacco smoke flavors. To complement the dry, acrid, acidic, and ‘hot’ flavor of a quality handmade cigar, you really want sweet, full, fruity or malty drink that can stand up to the strong flavors of tobacco. I am no expert in cigars, less so on pairing them, but it seems to me that The Dalmore Cigar Malt Reserve has all the boxes ticked. A robust, ultra smooth and luxurious malt that can complement any quality cigar. The big sweetness contrasts with the earthy, dry nature of cigar smoke, and does not fight with any flavor aspects of the smoke, like a peated malt might. The orange notes are pleasantly palate-cleansing. The Oliva Serie V Lancero that I chose is earthy and dry, with a strong level of nicotine. 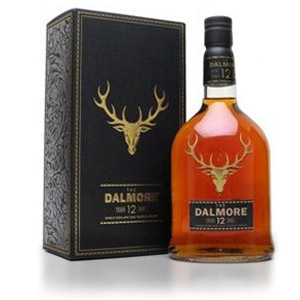 Such a medium-full flavor profile needs something robust and full-bodied to stand up to it, and the Dalmore does well. I can see how a delicate malt or a light-bodied dram would get overwhelmed by a cigar like this. When paired with the Oliva, the Dalmore takes on more citrus on the palate, reacting with the acidity in the smoke. It perhaps loses a touch of the nuance of age, but all of the major flavor components stand up nicely despite the palate-numbing effects of nicotine. Together, this whisky and a fine cigar make for a very nice evening. At $125 for a non-age-statement bottling, this seems a bit of a risk. Perhaps some discounted retailers will have it for under $100, which would bring it more in line with other limited-edition NAS expressions from competing distilleries. 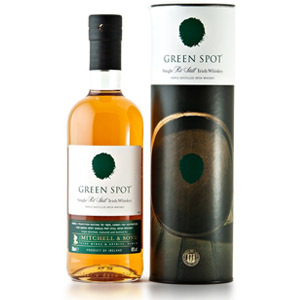 However, I can definitely taste a heavy proportion of malt of advanced age in this dram, and it certainly delivers an experience commensurate with the price. In fact, it reminds me of a glass of The Macallan 18 year that I had last year (not this year’s release, which lacks some luster), which is generally more than $125. If you have an opportunity to taste it, do so. If you can find a bottle for under $100, it’s likely worth the price. Acquired: (Sample) Courtesy of The Baddish Group. Thanks, Laura! Recently discovered your site – really enjoy it. The original Cigar Malt is one of my favorites. Only sold for $35 – $40. A real bargain! When I discovered it was discontinued I went on a scavenger hunt for a couple of weeks and stashed away several bottles – still have four. I understand that Dalmore has renamed this re-release as the Gran Reserva and priced it at a more reasonable $65 ish. I really like the Dalmore 15. I took your recommendation on the Aberlour a’bunadh – excellent. A couple recommendations for you – the Macallan Cask Strength; Sheep Dip & Pigs Nose (surprisingly tasty blends, and whimsical additions to your bar); Devil’s Cut & Buffalo Trace – affordable, clean finish bourbons to round out your whiskey offerings. And enjoy them all with my favorite smoke – NUBs. Best cigar for your dollar. Hi Michael, thanks for the kind comments! I do enjoy the Macallan Cask Strength, although I’ve never bought a bottle – I remember it had a lot of nice black cherry notes. I’ve heard that Sheep Dip et. al. are good, but they don’t seem to get much retail attention in my area – I’ll have to seek out a sample somewhere. Cheers! I just got back from surfing the mini bottles at BevMo in SF (Bayshore) and picked up a 50ml bottle of the Cigar Malt reserve for $6. If you do the math, that’s $90 for a whole bottle’s worth, and you could go at it slowly, not needing to care about your bottle going stale. Just a thought for those who really like this stuff. Cool tip, thanks! I’ve never seen Cigar Malt in a mini, but that’s a great way to sample a pricey scotch. 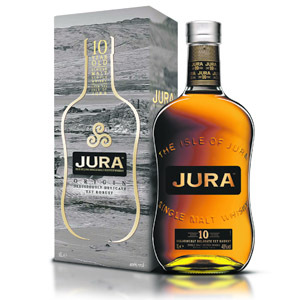 I wish more single malts were available in 50ml format. Hey Greg, I’ve had the 15 twice. I found it uninteresting the first time, but the second (much more recently) I found it subtle and pleasant. I’m planning to review it when I have a chance. Cheers!